Julian Bahulaos Jazz Afrika, Freddie Hubbard, Green Street, John Coltrane, Bobbi Humprey and more. This show was 4th in the global afrobeat chart and 31st in the global jazz chart. 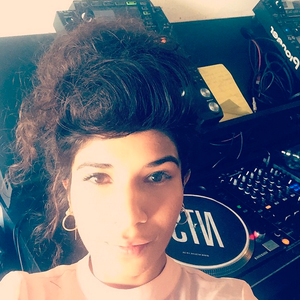 A DJ, producer and barrister from London, when Throwing Shade isn&apos;t in court she&apos;s making or playing music. Having studied ethnomusicology at university, her show is a place for her to share rare field recordings and other sounds from around the world.